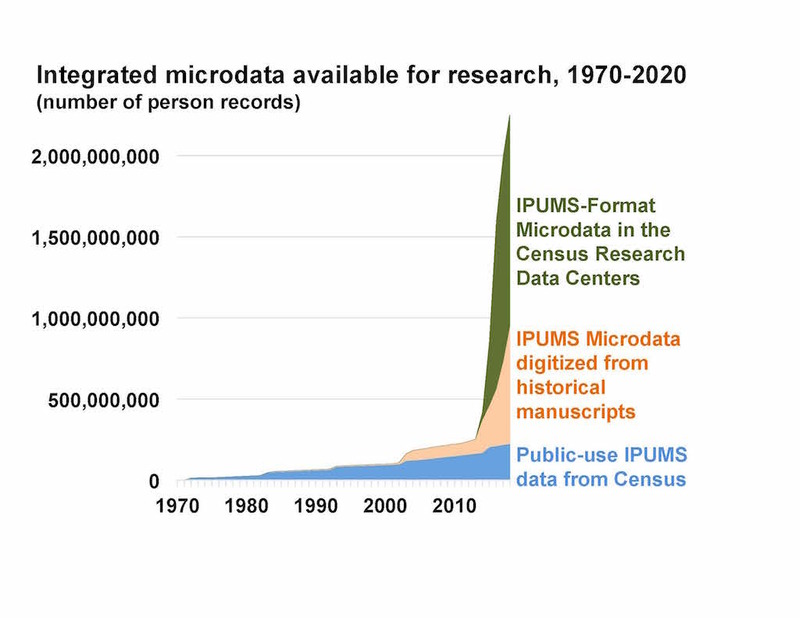 By 2020, MPC will make freely available to researchers worldwide 100% count U.S. Census microdata through 1940. This dataset will include over 650 million individual-level (1850-1940) and 7.5 million household-level records (1790-1840). The microdata represents the fruition of longstanding collaborations between MPC and the nation’s two largest genealogical organizations—Ancestry.com and FamilySearch—to leverage genealogical data for scientific purposes.